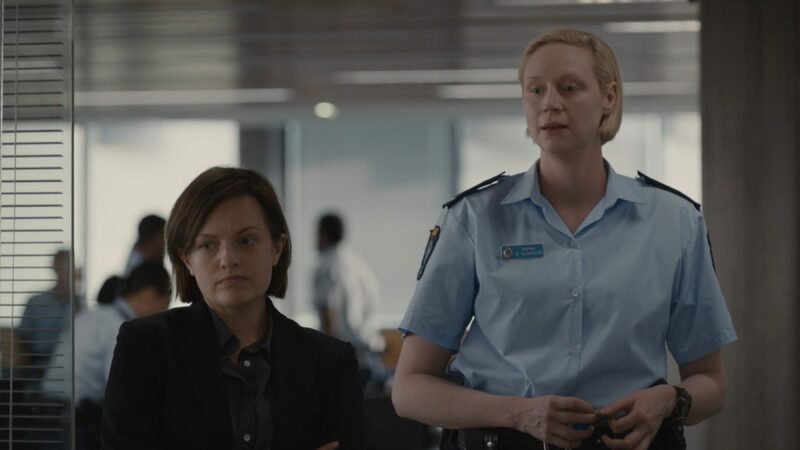 Top of Lake: China Girl is the second installment in the mystery drama series created and written by Jane Campion and Gerard Lee. The six-part series sees Nicole Kidman join a cast led by Elisabeth Moss, who returns as detective Robin Griffin. Set four years after the original series, China Girl sees Griffin back in her hometown, Sydney, where she has been tasked with investigating the death of an unidentified Asian girl whose body is discovered in a suitcase. The British-Australian co-production premiered at the Cannes Film Festival – the second television show to ever premiere at the festival – where it received a standing ovation and has since gone on to break viewing records on BBC First. 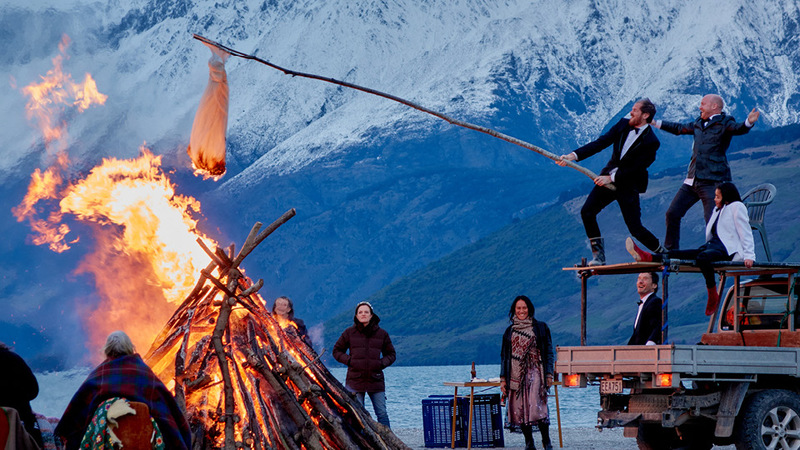 Both series of Top of the Lake mark success for Australian international co-productions. The show was the first television program produced by Australian/UK production company See-Saw Films, who teamed with BBC Two and post-production studio, Cutting Edge. Filmed on location, both production and post-production for China Girl were completed in Sydney. 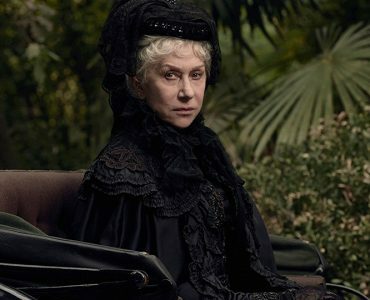 In contrast to the original New Zealand-based series, which showcased an idyllic natural beauty, the latest production captured a moody and grungy urban setting. Helping set the atmosphere was Adrian Hauser, head of colour at Cutting Edge. 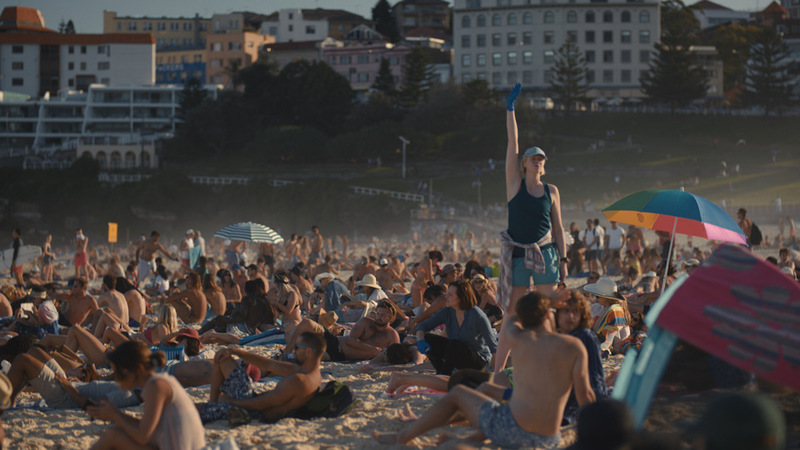 “The main challenge from a colourist’s point-of-view was creating and maintaining a ‘look’ for urban central Sydney that complimented the gorgeous natural locations of countryside New Zealand where the first series was set. Hauser says it was a fantastic opportunity to get to work with directors Campion and Ariel Kleiman, as well as DOP Germain McMicking. McMicking managed to be present for more than half of the grading process. 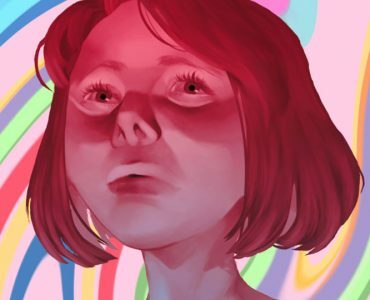 Hauser says having senior creatives like colourists on staff and available to the directors and DOPs of a production whenever they require feedback, is something unique about Cutting Edge. Cutting Edge’s head of features and television Marcus Bolton says it was a privilege for me to work across both series of Top of the Lake. 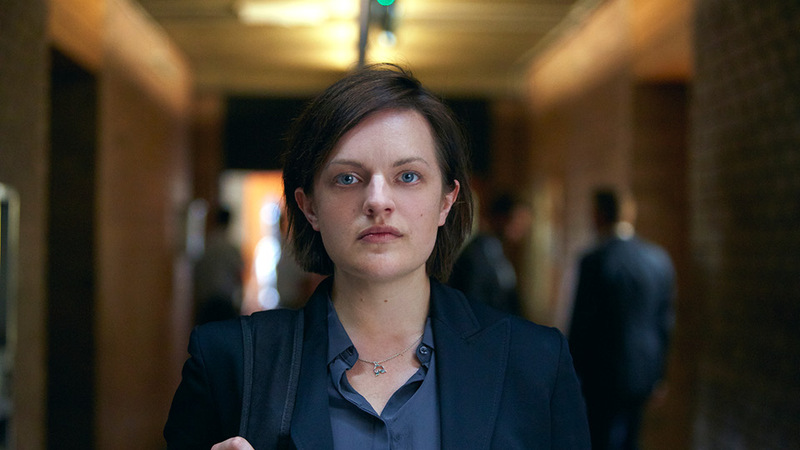 Top of the Lake: China Girl is currently screening on Foxtel’s BBC First. Originally published for IF Magazine.